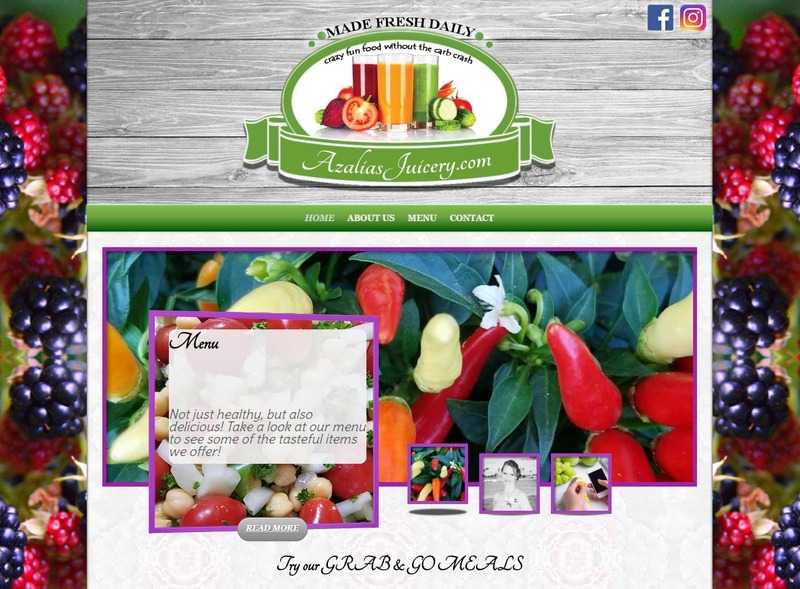 Azalia's Juicery is a new local business which focuses on providing tasty, yet healthy, juices and meals to their customers. 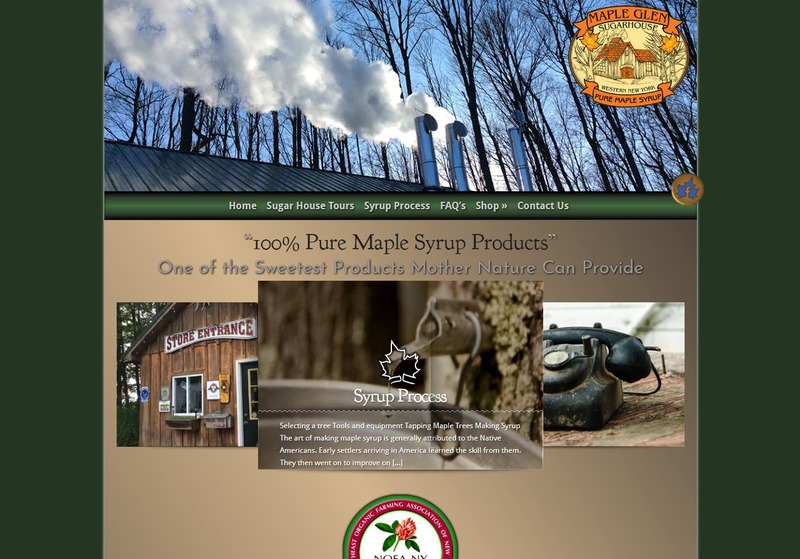 A new mobile-friendly website was needed to provide a menu that could be regularly updated. 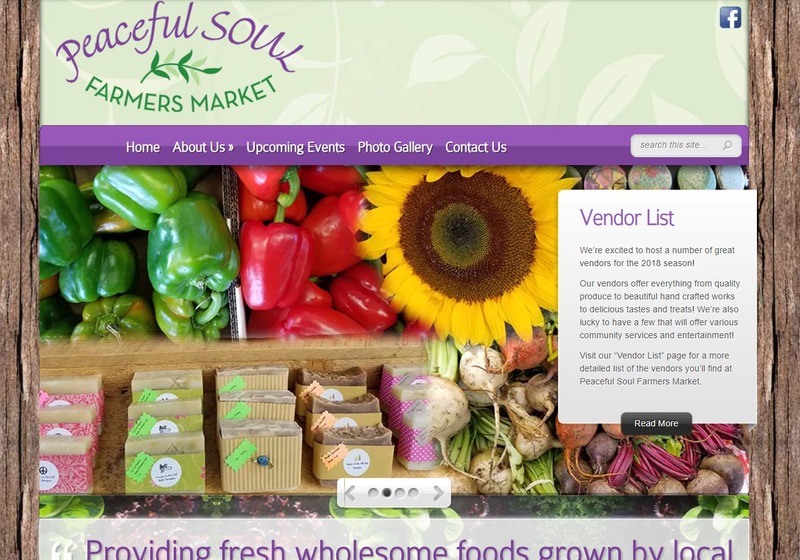 Peaceful Soul Farmers Market is a new business which needed a great website at an affordable price. 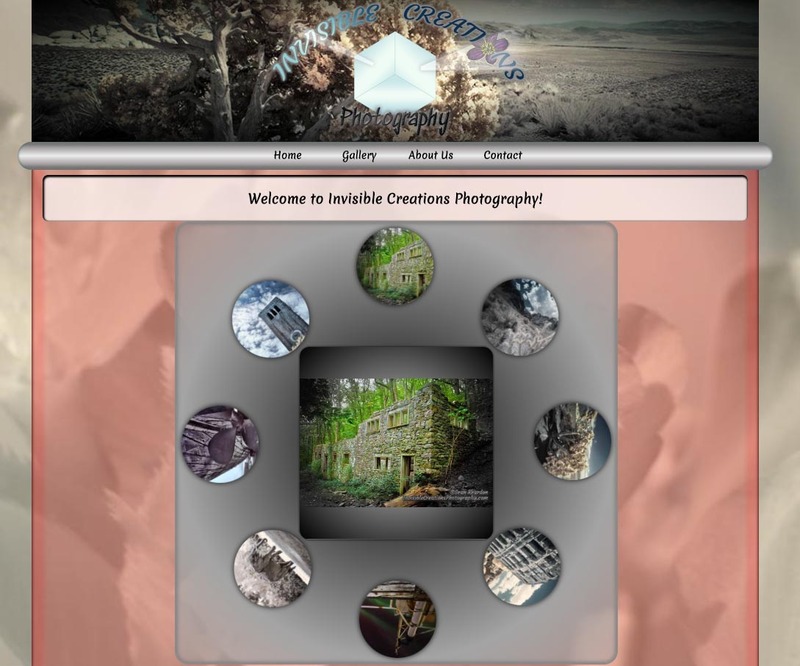 As it would need to be updated regularly, WordPress was chosen as the platform. 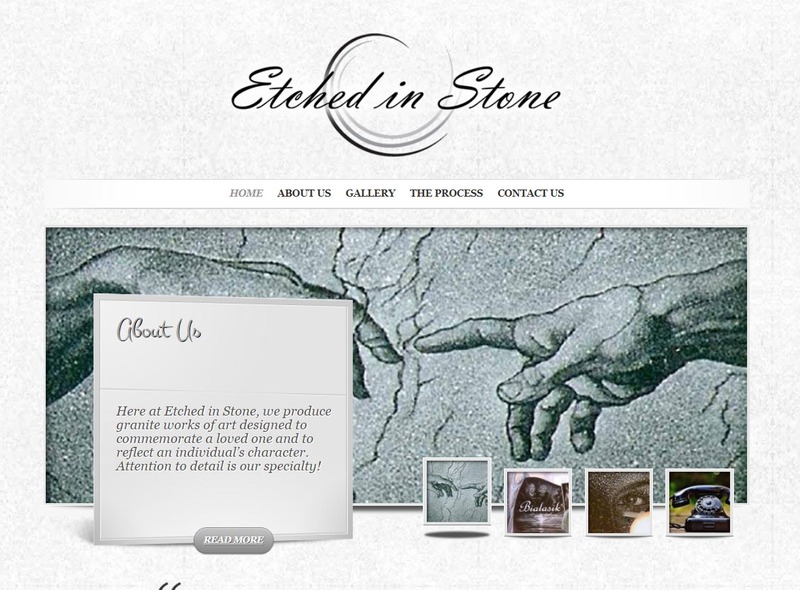 A mobile-responsive design was a requirement for this site. 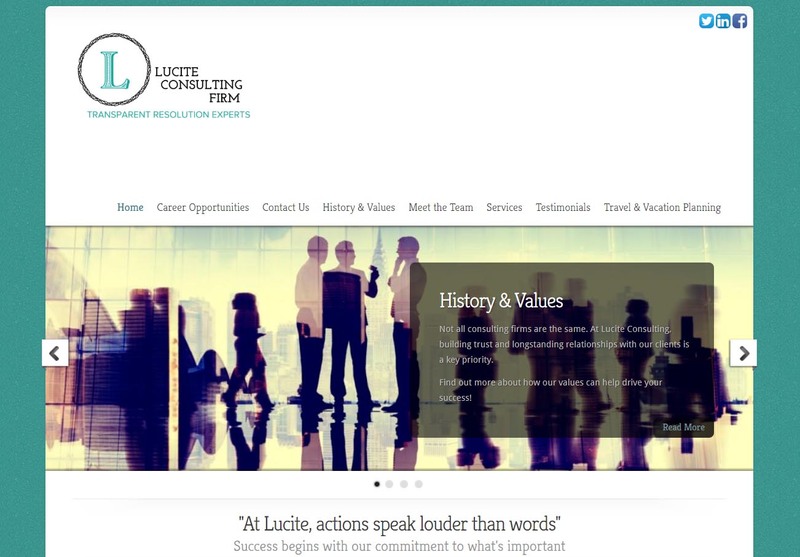 Lucite Consulting is a local small business which needed a basic website. 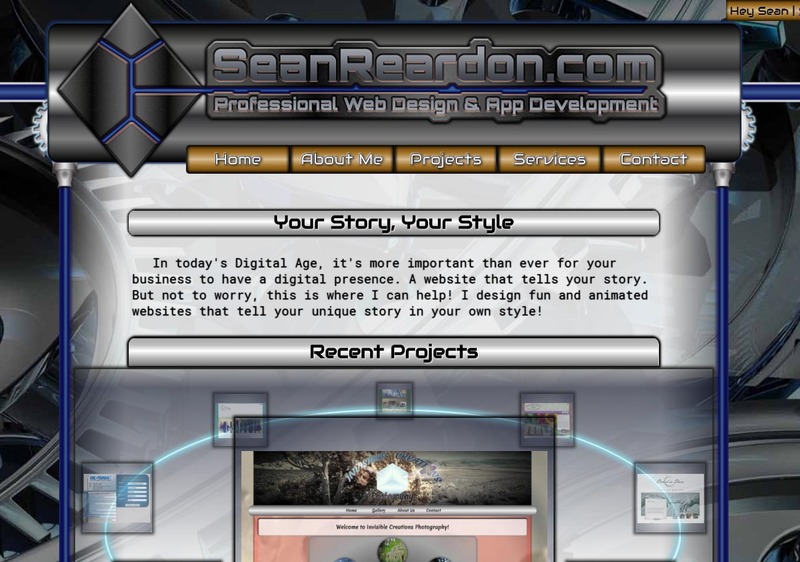 The WordPress platform was chosen because of the client's preference to manage their own content after the site's creation. 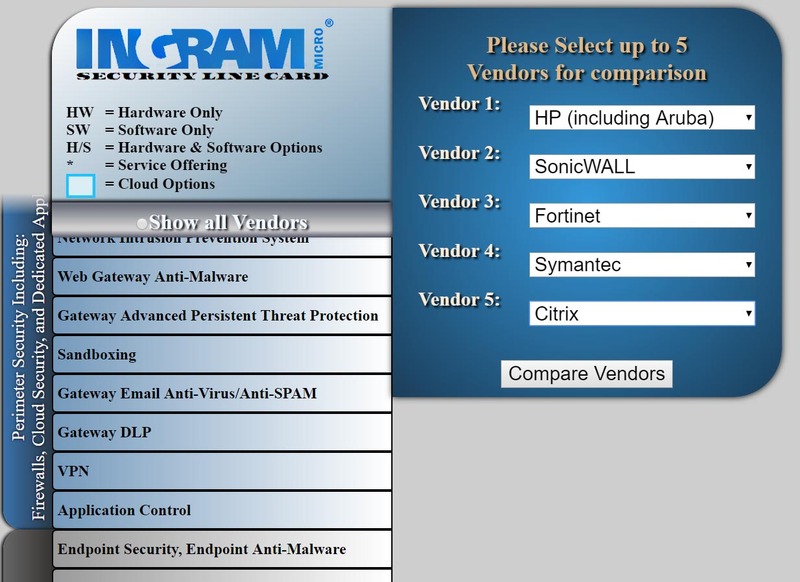 The Security Line Card is a customer-facing comparison matrix which assists in comparing different features within several security products. 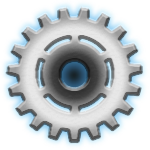 Products are categorized into 5 main categories, with over 40 subcategories.